As a Filipino, I see the Philippines as a great country to live in. Although many of us may not agree with me, but we still have an advantage to other countries. One of the factors that Filipinos can’t see their own greatness is lack of financial opportunities. This leads most of us find ways to create some extra cash to add up to our 9 – 5 jobs or find greener pastures outside the country. Freelancers Philippines. 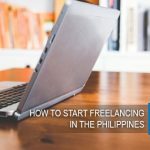 There are several options (as a Filipino would NEVER run out of options because of ingenuity), and one of it is take advantage of our technology today and jump in to the online freelancing scene. 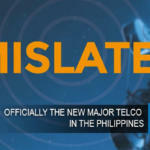 What others don’t know, is that the Filipinos are WELL-KNOWN when it comes to the online freelance world. When we talk about Freelancers, Philippines is one of the top countries to look at. I know what you are thinking… No, don’t jump just yet to login to a freelancing site and apply for a ton of open freelance job. One of the most important things to do first is, know what you are really good at. Most of us are jack-of-all traits. But, if you want to get a chip off an opportunity, be LASER FOCUS on what you can deliver at the very best of your skills. Here are the Top 3 Types of Freelancers Philippines have, that employers and entrepreneurs online really love about us. 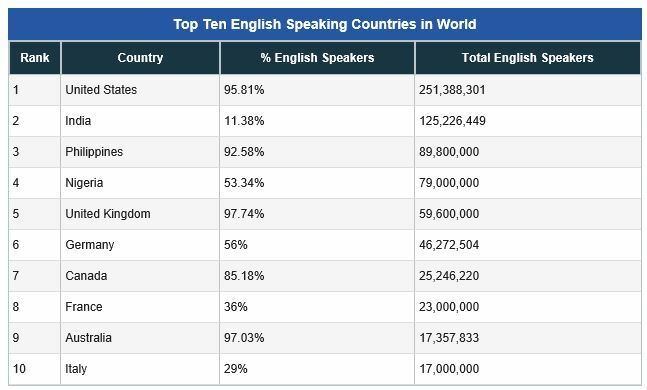 Undoubtedly, the Philippines is one of the top English speaking countries in the world. As it is tallied in Mapsoftheworld.com. This just proves many of us know how to communicate well through the English language, especially in writing. Filipino freelance writers earn at around $5 to $30 per article, whether for a blog or a newsletter or any 500 word publications. This may vary from per article basis to hourly rate, depending on the project and on the employers’ preference. If you think you have the blood of a pen warrior, it’s not a bad thing to go for a freelance writing gigs. Take a look these places to look for clients who need your superb writing powers. Many Filipinos are fond of multi-tasking. And that is because we have the ability to learn many things and apply it. And also, we have the nature of a good follower. Not in a religious sense, but somehow, we do most of our things religiously. And that is what online employers love about us. We have the nature of helping others, with a wide variety of skills and a good follower of instructions. I mean, what can you ask for? It’s all in the package. A freelance virtual assistant can earn between $3 to $8 per hour, that is approximately P140 to P370 per hour. As compare to the average Philippine minimum pay. Not to mention the flexible work time and minus the stressful grid lock traffic along the metro. Creativity? That’s just a pinch of the skills every Filipinos have. Mix it with passion and street smart information gathering (No I’m not talking about torrents and YouTube tutorials), Many Filipinos are diving into the graphic design scene. A graphic designer can earn $50 per logo or layout. Graphic design may involve web or app interface design, layouts for print, brochures, flyers, web ads, banners and many more. These projects may range from $100 to $200 and can be more depending on the project size or requirements and also of course the employers’ discretion. 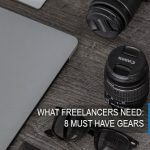 Although there are many freelance opportunities for Filipinos, and actually many are making a living out of these, such as customer support, social media managers, tele sales, transcriptionists, SEO specialist, web developers and the list goes on and on. 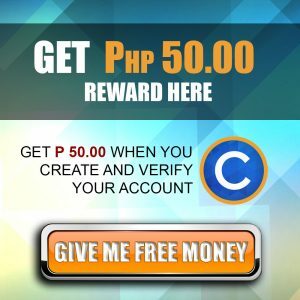 Over all, online employers and entrepreneurs at seeking freelancers Philippines have primarily because of our work ethics, attitude, hospitality and skills. If you have all of these, chances are you can do well also for your choice of freelance work. In the end, it’s not about earning money, it’s about earning reputation and trust, which eventually help you earn money and lots of it. KUDOS to all Filipino Freelancers, more POWER! What is your opinion? What are the top types of freelancers for you? Please share us a comment, we would greatly appreciate it! 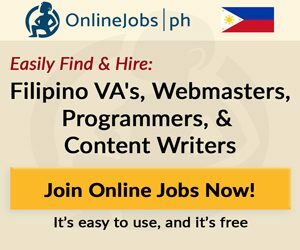 I agree and you are spot on in terms of identifyng the top freelancing jobs in the Philippines. While I may not be familiar with the industry of graphics, I am more familiar with writing as I write for my blog. I would like to take this opportunity to address one possible area of concern for writers, we have always said that we are a nation, generally, who can speak English. We are also a nation of people who are contented with being ordinary. What do I mean by this? I know for a fact that a vast majority of writers who have been getting jobs do not put time in improving further their command of the English language and writing style. 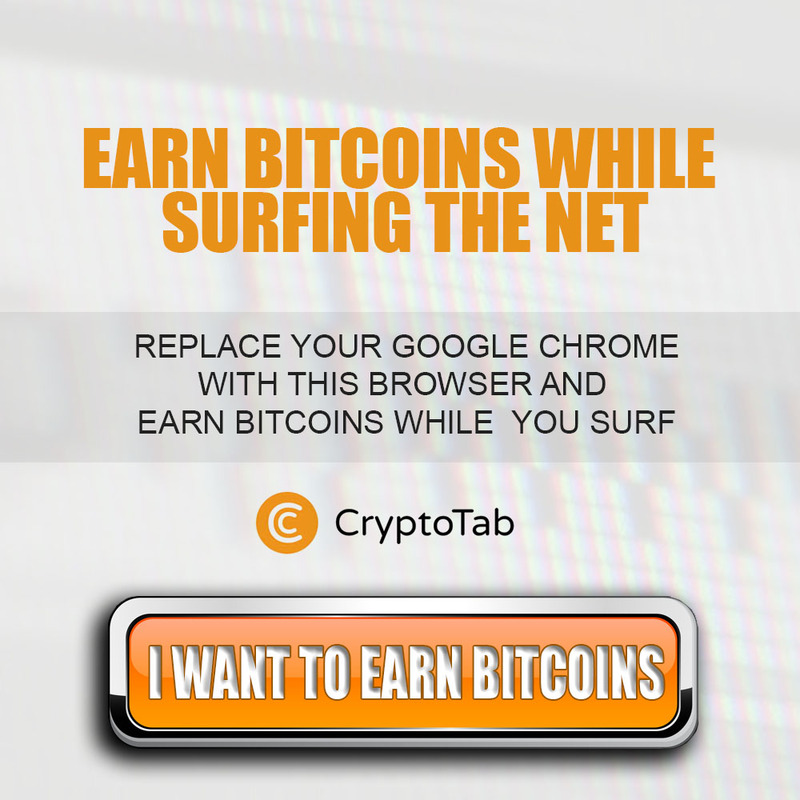 If they could, then they could command higher rates. I am a VA. Been working for the same boss since 2012, and I consider my job a blessing. Dito na ako na engage, kinasal, nabuntis at nagkaanak. It's a great help for me and my family. And yes, the rate is correct! Others even go higher than $8, if you're lucky and you get an awesome boss. 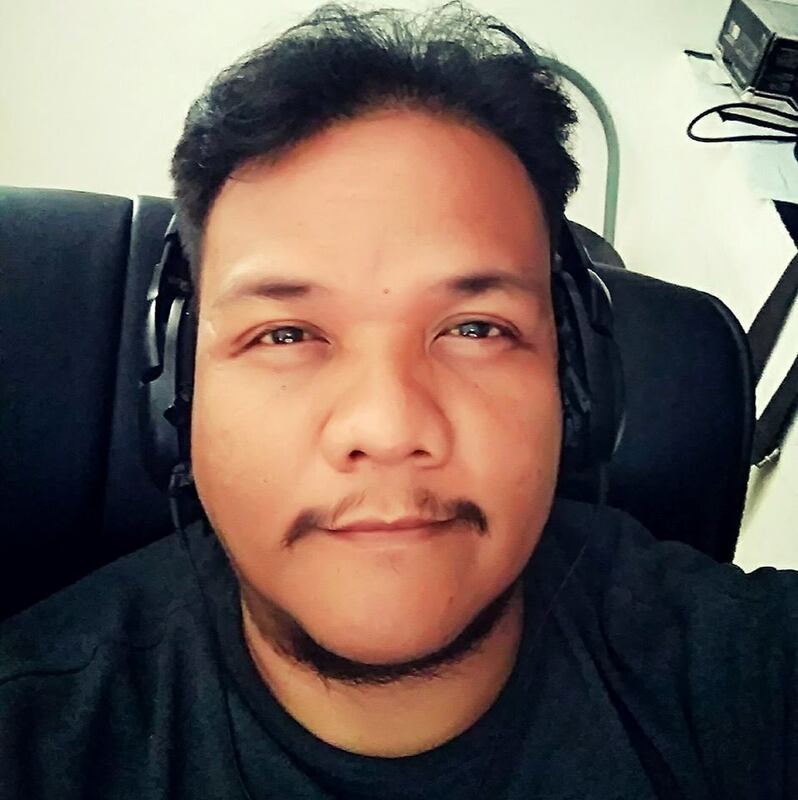 I was a freelance internet researcher for 3 years before I landed a job as a freelance writer for PSST.Ph I enjoyed freelance work compared to my 10 years working an 8-5 job. I have been working freelance for 6yrs now. Been working on my blog even when I'm still at school. I never had a 8-5 job before and it makes me wonder sometimes if I should give it a try. Well, as for me, VA and writer are at least the most common ones regardless of what degree you have earned. On the side note, graphic artists too is also one of the jobs that follow but certainly, requires a set of good skills. I have a friend who is an online freelancer and she works as a VA for years already. My friends work as freelancers and are earning a decent amount of money and still have time for leisure. I wonder why it never worked for me. I think I should give it another shot. I always wanted to be a freelancer because I can do things on my own pace and wants but I don't know where and how to start. Have to read more of articles like this before I start.